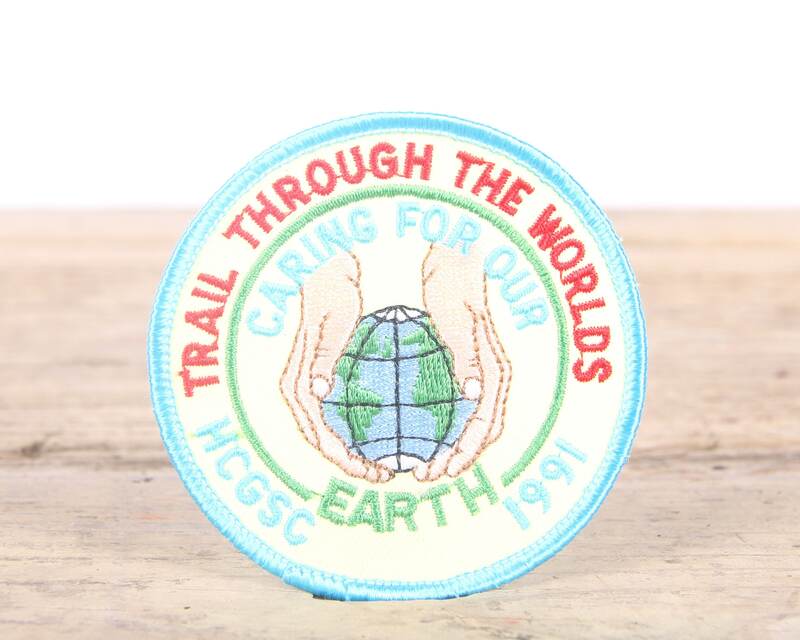 This listing is for a vintage 1991 Caring Four Our Earth - Trail Through The Worlds patch. The patch measures 3" wide. Contact us with any questions.